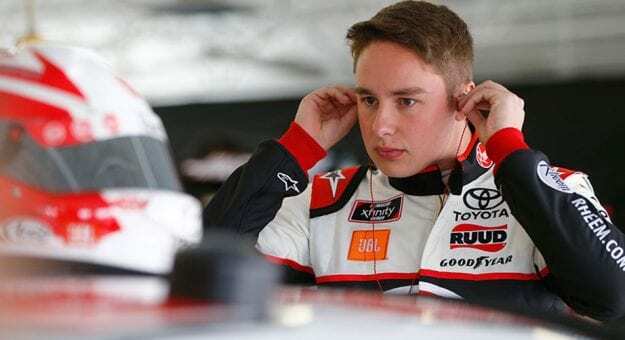 NASCAR Xfinity Series star Christopher Bell grew up racing on dirt. He’s part of a burgeoning group of NASCAR stars known for racing any time, any place, in any discipline. The Oklahoma native nearly picked up a midget win in his home state last weekend, battling Jonathan Beason in a finish that had plenty of intrigue, speed … and yes, a flip. Watch the video below to see the photo finish and the aftermath after the cars collided at the start/finish line.